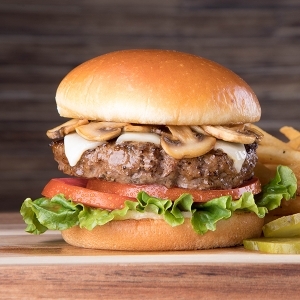 Perfectly grilled Black Angus USDA Choice hand crafted burgers. All burgers served with fries. Gluten free bun available upon request. Served with lettuce and tomato on a grilled brioche bun. Melted Swiss cheese and fresh sautéed garlic mushrooms. Served with lettuce and tomato on a grilled brioche bun. 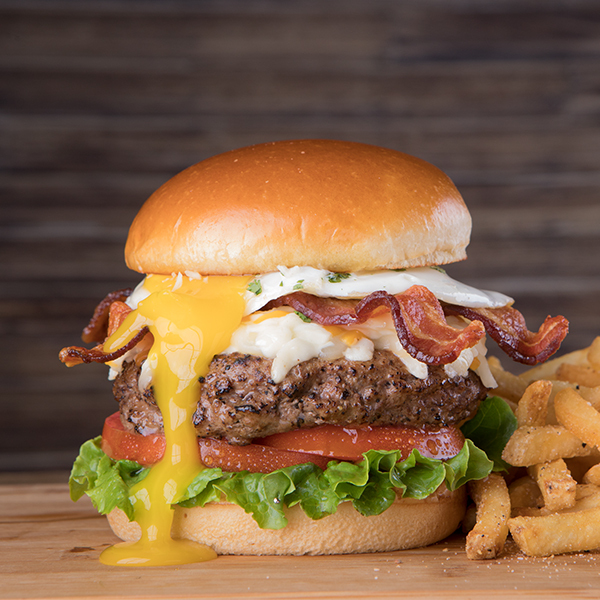 Crispy bacon, a sunny side up egg and your choice of American, cheddar, Swiss or provolone cheese. Served with lettuce and tomato on a grilled brioche bun. 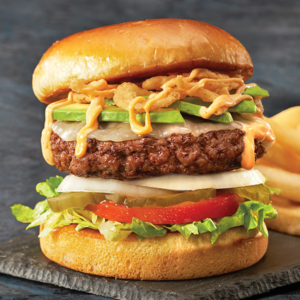 Fresh avocado, crispy onion straws, provolone cheese topped with spicy mayo. Served with lettuce, tomato, and onion on a grilled brioche bun. 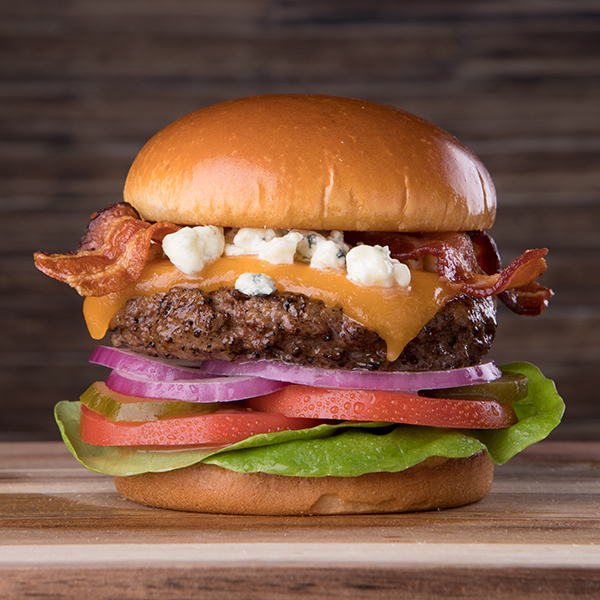 Smothered in A-1 sauce and topped with crispy bacon, cheddar cheese, bleu cheese crumbles and bleu cheese dressing. Served with lettuce and tomato on a grilled brioche bun. 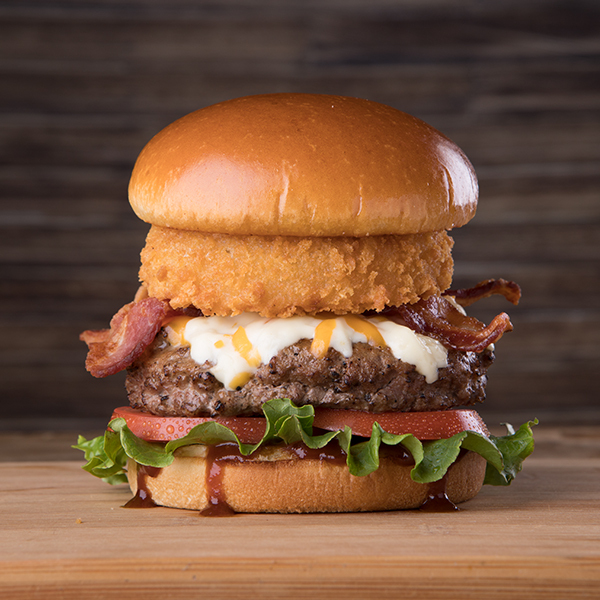 Crispy bacon, cheddar cheese and our signature BBQ sauce topped with a crispy onion ring. Served with lettuce and tomato on a grilled brioche bun. 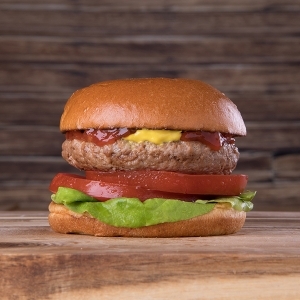 All natural, anti-biotic free turkey burger. A healthier alternative to beef. Served with lettuce and tomato on a grilled brioche bun.